MYSTERION THE MIND READER’S SPOOKSHOW OCT 23RD IN TORONTO! 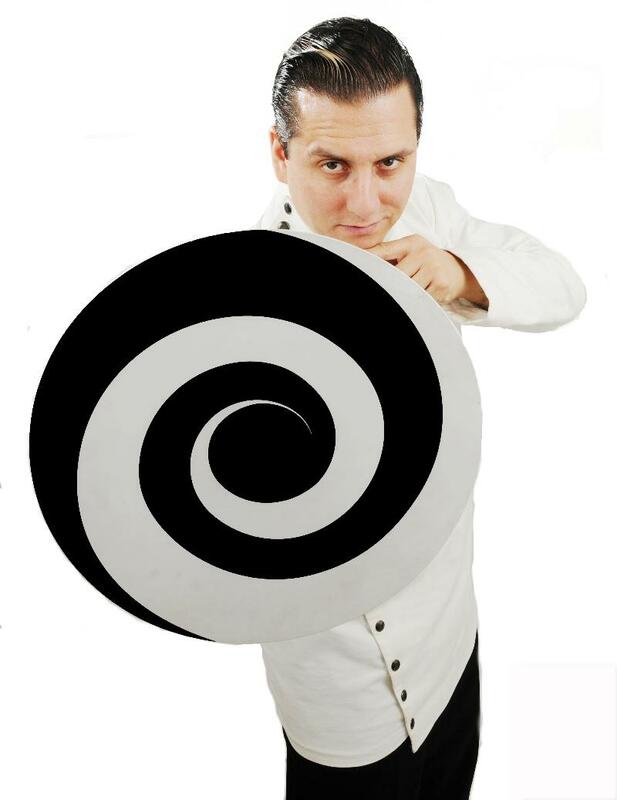 Toronto, ON – Canada’s foremost mentalist, magician and psychological entertainer, Mysterion The Mind Reader, is bringing his dynamic Mental Magic and Spookshow to the Revue Theatre on Tuesday, October 23.The 90-minute performance features a vast array of magic acts including a daring gallows escape, levitating tables, a parlour séance and more. Tickets are currently on sale at The Revue box office, Hells Belles Clothing and Eventbrite.com. For full show details and ticket information, see below. 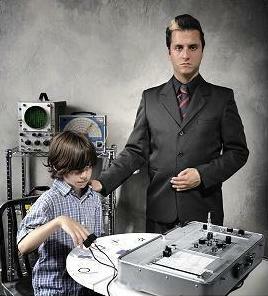 In the Mental Magic and Spookshow, Mysterion creates an interactive environment where the audience participates in each act featuring a variety of different magic techniques including illusion, psychokinesis, hypnotism and telepathy. Mysterion’s unique brand of magic and his uncanny ability to read minds has made him one of the country’s most sought-after mentalists. The enigmatic performer has entertained audiences all over the world and has been featured on various television networks including MTV, Global, CITY TV and Discovery. Currently, Mysterion can be seen on HGTV’s hit show Four Houses. He was also prominently featured on Showcase’s Kenny vs. Spenny and has been a guest on a number of radio programs such as 103.9 Proud FM and The Dean Blundell Show on 102.1 FM. Venue: Revue Cinema, 400 Roncesvalles Avenue, Toronto.